Here are 10 auto execs who cleaned out their desks in 2009. After nearly 24 years at Ford Motor Co. -- a run that included the top job at Volvo Cars of North America -- Belec, now 47, left the automaker in January. 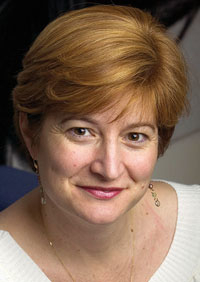 Her final role at Ford was as director of global marketing. 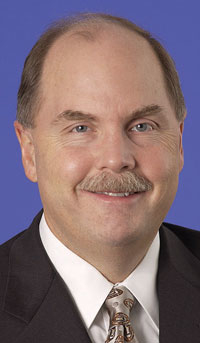 Colliver, now 70, executive vice president of American Honda Motor Co., retired. The Mazda veteran arrived at Honda in 1993 and rescued a company torn apart by a bribery scandal. He helped solidify the company as Japan's No. 2 player in the United States, strengthened the brand and led a sales climb from around 716,000 units in 1993 to nearly 1.5 million in 2008. 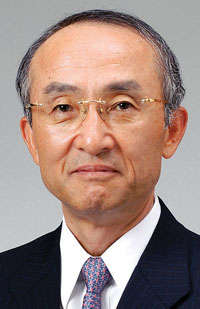 Fukui, now 65, who retired as Honda Motor Co.'s CEO this year, was one of the few auto CEOs to maintain profitability during the global downturn. But doing so involved painful steps, such as delaying Acura's debut in Japan, dropping out of Formula One racing and cutting thousands of jobs. 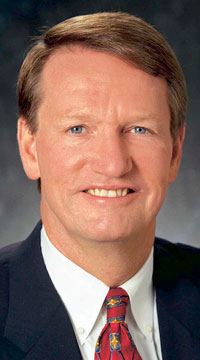 On Dec. 1, Henderson, 51, ended a bumpy stint as General Motors Co.'s CEO when he resigned after eight months. 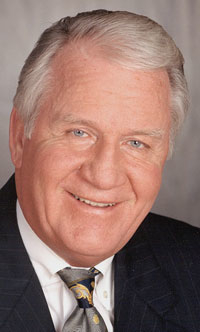 Henderson followed predecessor and mentor Rick Wagoner out the door in an eerily similar fashion -- ousted by outsiders who wanted more radical change. General Motors Co.'s sales chief resigned in October to join Allstate as head of marketing. 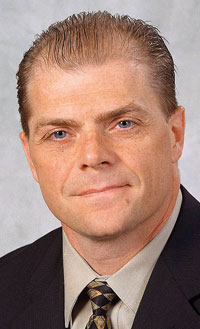 LaNeve, 50, was appointed GM vice president of vehicle sales, service and marketing in 2005. GM's U.S. sales had plunged 36 percent during the first nine months of 2009. 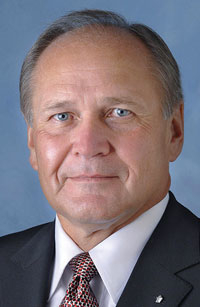 Cerberus' man in Detroit, Nardelli, 61, oversaw continuing staff cuts at Chrysler. 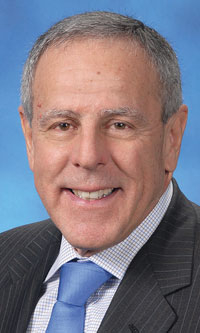 When the credit industry and the overall economy tanked, his task of preparing Chrysler for an IPO became impossible. Instead, he steered Chrysler into the arms of Fiat. His job done, Nardelli left as the Fiat team came in. Longtime Toyota star Press, 63, came to Chrysler in a blaze of hopeful publicity -- and left quietly after overseeing cuts in the dealer body that cost him his most ardent constituency. Press' plans to revamp marketing and brands stalled as Chrysler ran out of money, showing that it's hard to fly into a headwind. Just two months before General Motors filed for bankruptcy, longtime CEO Wagoner got the boot from the Obama administration. Wagoner, 56, a career GM executive and CEO since 2000, had resisted the idea of bankruptcy as GM struggled with a recession-fueled sales implosion. 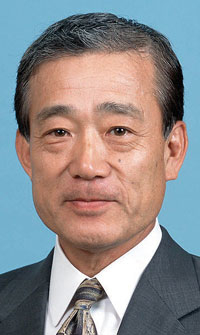 Watanabe, 67, left his post as president of Toyota Motor Corp. in June. But his replacement, Akio Toyoda, was named in January, when it was already apparent that Watanabe's aggressive expansion plans were foundering. Toyota later posted its first operating loss in 71 years. Wiedeking, now 57, became one of the most-acclaimed -- and highest-paid -- industry executives when he saved Porsche from bankruptcy. But he crashed when he attempted to take control of Europe's largest carmaker, Volkswagen AG, losing his job and facing a German investigation into stock market trades during the VW takeover attempt.